Termites don’t all look the same. These pests can vary in appearance depending on their species and the caste system they belong to in their colony. 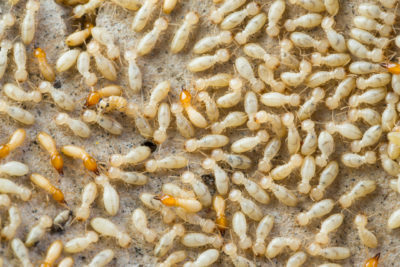 It’s helpful to know more about what different termite colony members look like, so you can identify them and hire pest control services in Monmouth County to eliminate them. Reproductive termites are the colony members that are responsible for reproducing. Queens are the largest colony members, while kings are roughly the size of other colony members. Queens and kings can both live to be over 20 years old. Soldier termites grow to be about a quarter of an inch long. 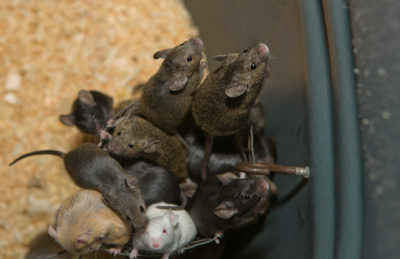 These colony members are responsible for protecting the colony from outside threats, such as ants. They have armored heads that are the same length as their bodies. Termite colonies are mostly made up of workers. These termites are the ones that can damage homes, since they provide food for the colony. Workers are roughly an eighth of an inch and are a creamy white color. These termites are the only winged colony members. They are typically brown and have gray wings. Swarmers can be seen in spring when they take flight to establish a new colony. If you have termite problems in your home or yard, contact Allison Pest Control. 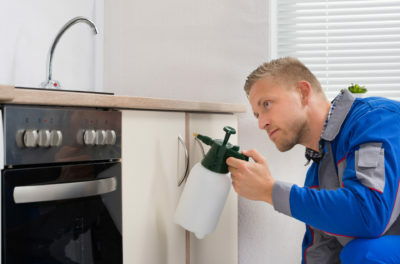 Our pest control services in Monmouth County include safe and effective termite control.